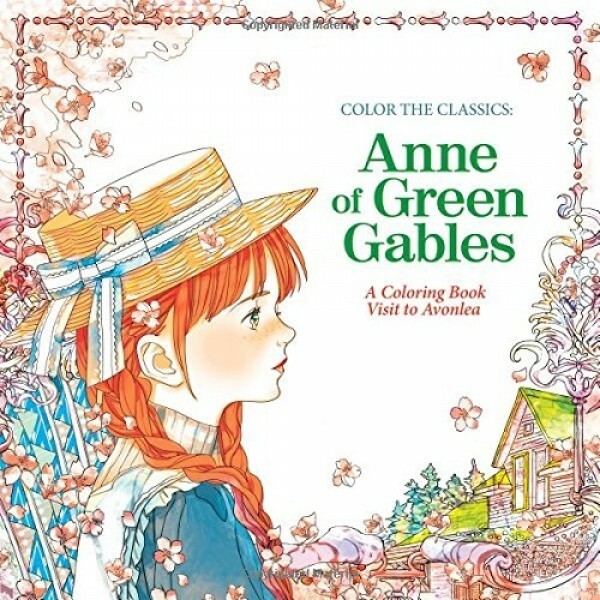 A charming re-imagining of the beloved Anne of Green Gables novels, offering hours of calming coloring. Return to beautiful Prince Edward Island where young Anne Shirley joins her new adoptive family. Follow Anne in her spirited adventures, as she adapts to the joys and the heartache of her new life on a farm, as rendered here in Jae-Eun Lee's poignant coloring book adaptation of the classic Anne of Green Gables novel series. 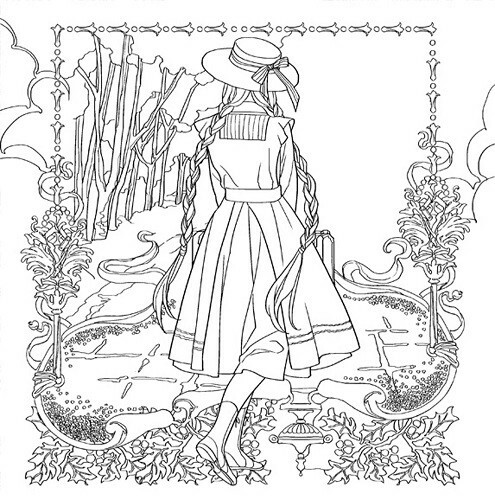 For more products featuring this beloved character, visit our Anne of Green Gables Collection.